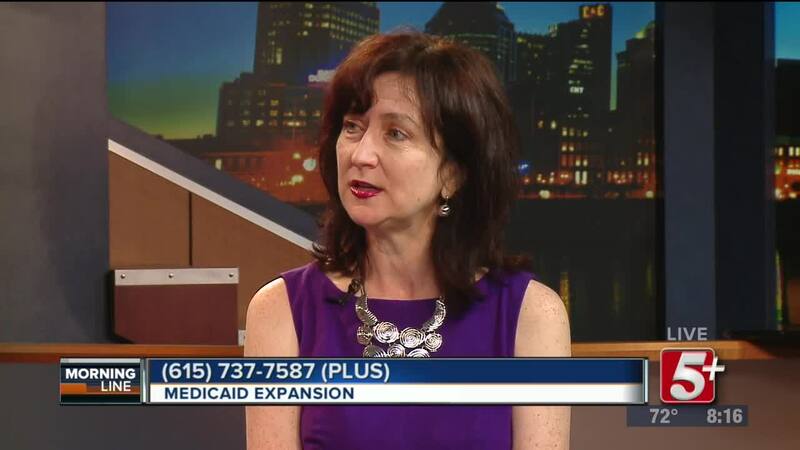 Will the state of Tennessee bebefit from a medicaid expansion? 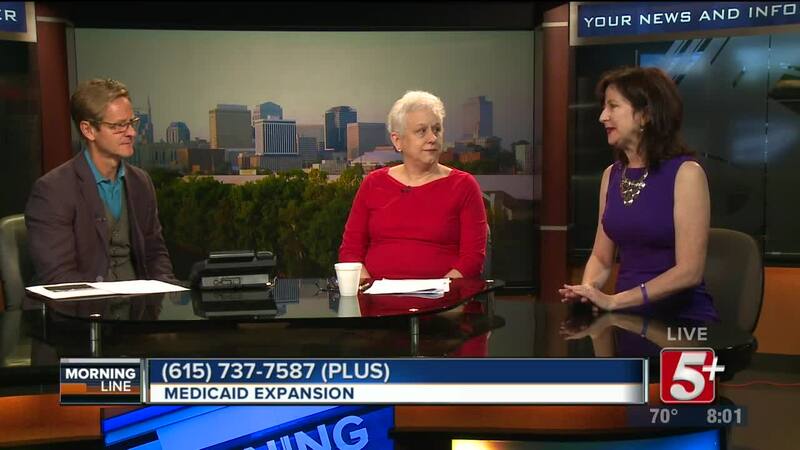 On today's MorningLine, Nick Beres is joined by Michele Johnson and Mary Linder, who believe our state would improve its health system if we go that route. Be sure to watch to learn more. 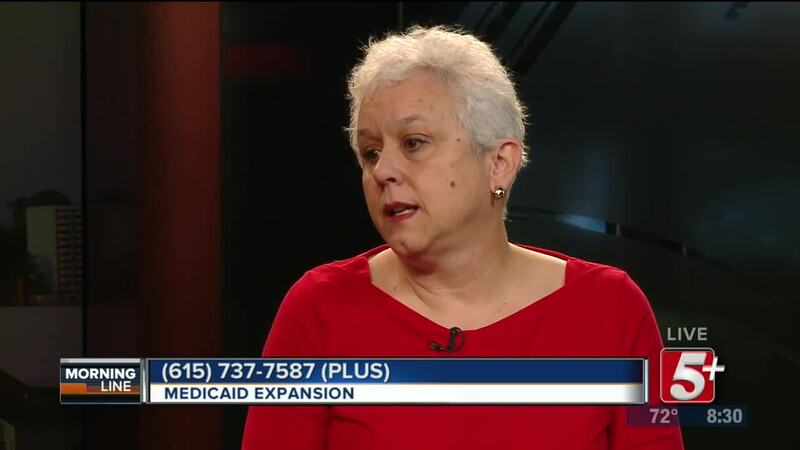 Will the state of Tennessee benefit from a Medicaid expansion? 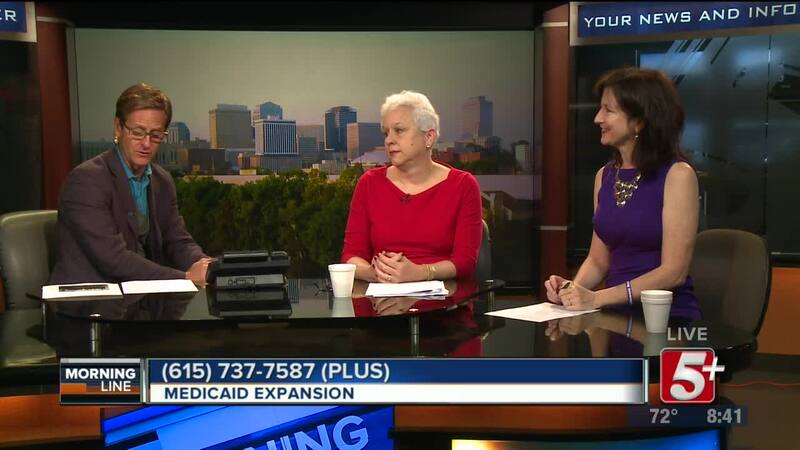 On today's MorningLine, Nick Beres is joined by Michele Johnson with the Tennessee Justice Center, and Mary Linder, with TAADAS, who believe our state would improve its health system if we get the expansion, making health insurance more affordable. Be sure to watch to learn more.